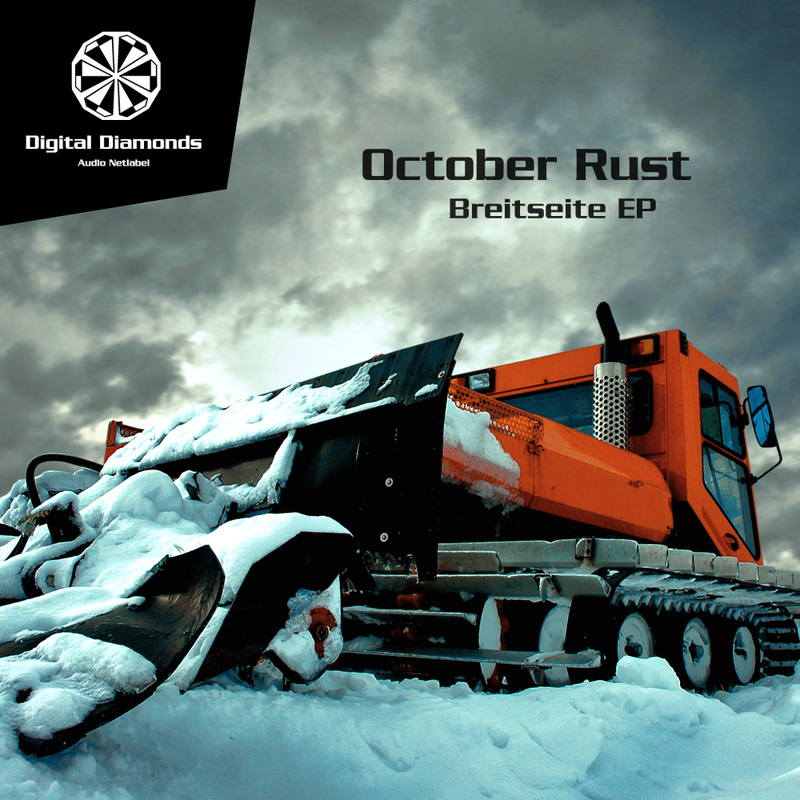 October Rust presents their first official output exclusively on Digital Diamonds. "Breitseite" is the german word for giving a figuratively versus - exactly what the whole EP's intention is. Strong, deep rolling and sawing sound with a hint of trance are leaving a permanent impression. Don't miss it!